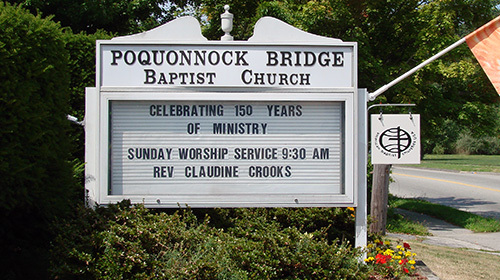 Fusion Youth Ministry is a collaboration of three American Baptist congregations in the Mystic, Connecticut area: Union Baptist Church, Noank Baptist Church and Poquonnock Bridge Baptist Church. 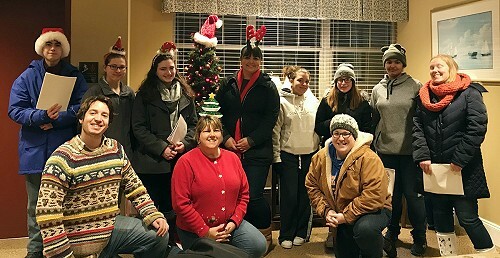 This co-op youth ministry led by Youth Ministry Coordinator, Courtney Assad, gathers for a variety of activities including “50 questions” inspirational discussions, thoughtful moments and fun games. 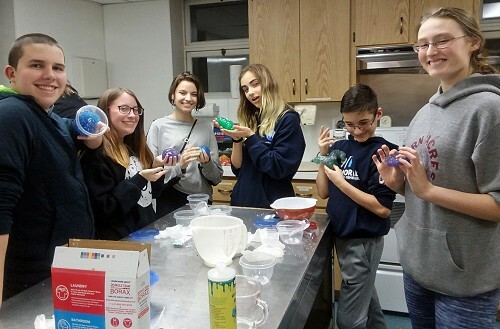 The youth also enjoy events such as movies, overnight retreats, field trips, community suppers, community service projects, Sunday services, woodland hikes, bike trips, beach bashes and much more. The group is open to all youth grades 6-12 and meets once a month for youth group, once for a service activity and once for a social activity. Youth are given the chance to strengthen their relationship with Christ through spiritual discussions, service in His name and by fellowship with other Christians. The group is open to youth from any background and is a welcoming and affirming place. For more information, please see Holly Boyle or contact Courtney at coopyouth@pbbcgroton.org.